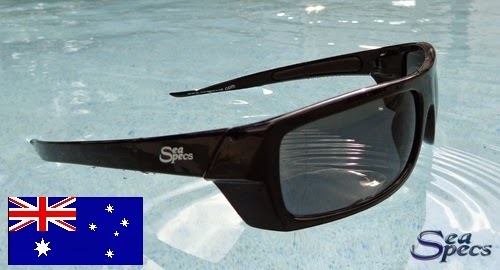 SeaSpecs aFloat Sunglasses offer the latest frame technology that guarantee these sunglasses will float! Take them to the beach or to your favorite lakes and rivers – have fun boating and playing in the water with no worries. 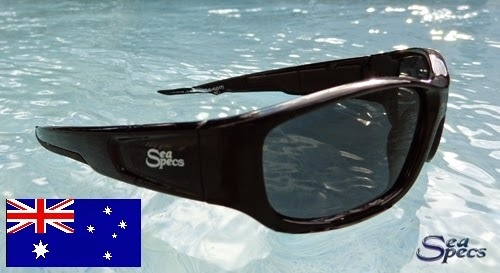 SeaSpecs aFloat Sunglasses come standard with patented Sun Protection lens technology. Impact resistant lenses are Polarized to reduce annoying glare and are 100% resistant to dangerous UVA/UVB rays. aFloat models do not come with a strap. A clip strap is available for Tsunami, Pelagic, and Riptide models, but this is not suitable for actions sports - use Seaspecs Classic or Stealth models for action sports. The understated masculine design of the Tsunmai provides full lens coverage and a splash of color. 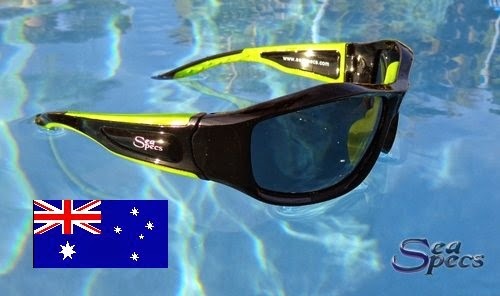 aFloat Stingray sunglasses offer style and function with full lens coverage and geometric detailing for a sharp look. aFloat Zephyr sunglasses are made with a ‘light as air’ frame design and slender arms for a ‘barely there’ feel. The wide lens gives you total coverage in a sleek look for both men and women! Grey polarized lenses - 100% UVA & UVB protection. 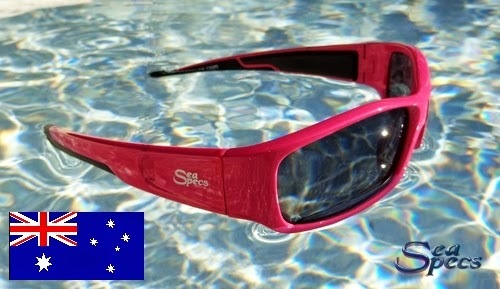 Protect your children’s eyes from sunburn while they’re in the water. 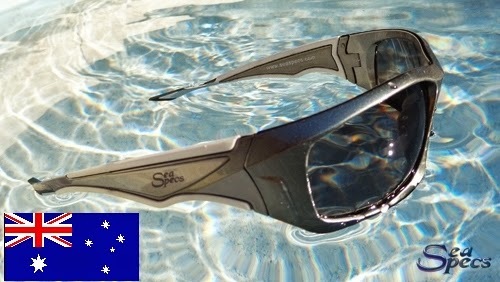 The Seaspecs aFloat Clip Strap is available for the aFloat Tsunami, Pelagic, and Riptide sunglasses only. The Clip Strap is not meant to be used for high impact, extreme sports. This is a lightweight, adjustable elastic strap that is meant for leisurely use in and out of the water.